CARACAS, February 9. /TASS/. 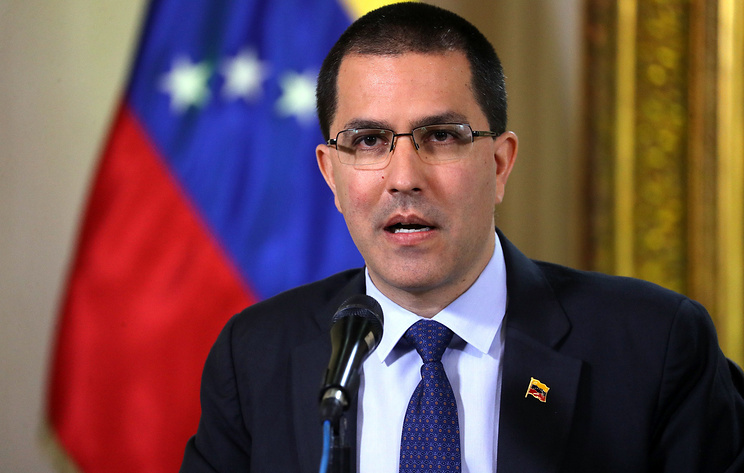 The words of US President Donald Trump's national security adviser John Bolton that members of Venezuelan military might allow foreign humanitarian aid into the country overtly encourage treason, Venezuelan Foreign Minister Jorge Arreaza wrote in his Twitter post on Saturday. "More evidence emerged of this new form of a state coup, in which Washington does not hide behind others' backs but remains on the frontline inciting to betray and giving orders to the subordinate opposition," he said. "The proof is so obvious that there are no more doubts even in the United States." Earlier, Bolton wrote on his Twitter account that members of Venezuela’s military should allow US humanitarian aid into the country. 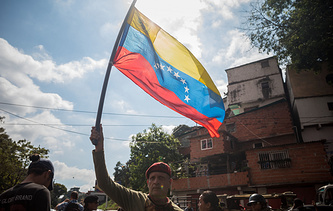 On January 23, the leader of Venezuela’s opposition Juan Guaido, whose appointment as parliamentary speaker had been annulled by the Supreme Court two days before that, declared himself as interim president. On the same day, the United States recognized him as acting head of state. So did the Lima Group countries (excluding Mexico), the Organization of American States, and a number of other countries. Venezuelan President Nicolas Maduro slammed that as an attempted coup and severed diplomatic ties with the US.